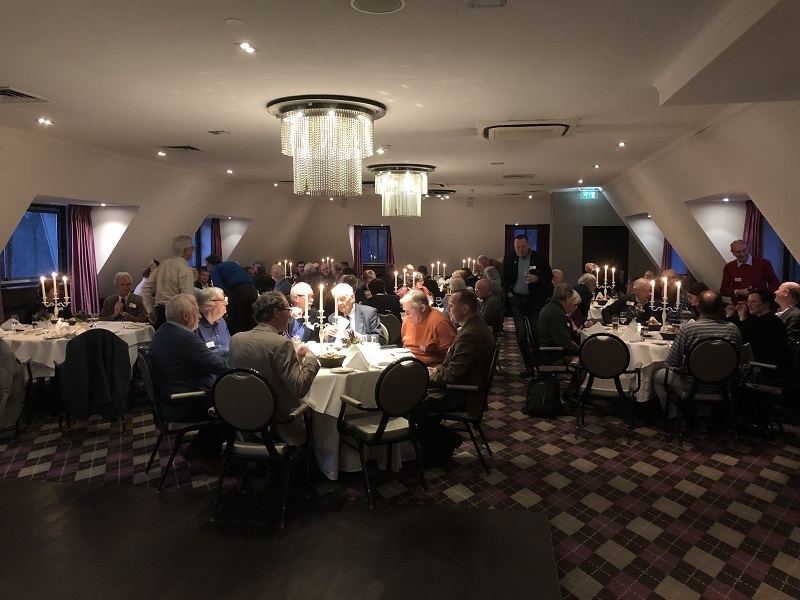 The SAHB, together with our sister societies in Germany, the Netherlands and Italy (AHG, CONAM and AISA) held a highly successful second European Conference at the Louwman Museum in The Hague in the western Netherlands on 30 and 31 March 2019. 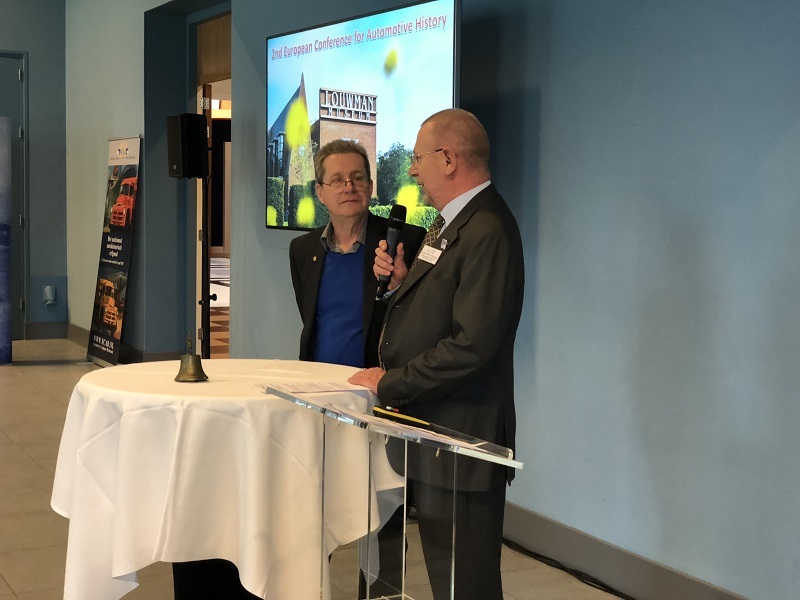 Following the success of the first conference in Mulhouse and Kirchzarten in May 2017, the same skilled organisers, Anders Ditlev Clausager of the SAHB and Thomas Ulrich of our very good friends the German AHG, excelled themselves this time – with even more delegates and an exceptional standard of speakers and their talks. 124 delegates from 16 countries (including those from the USA and Australia) attended. 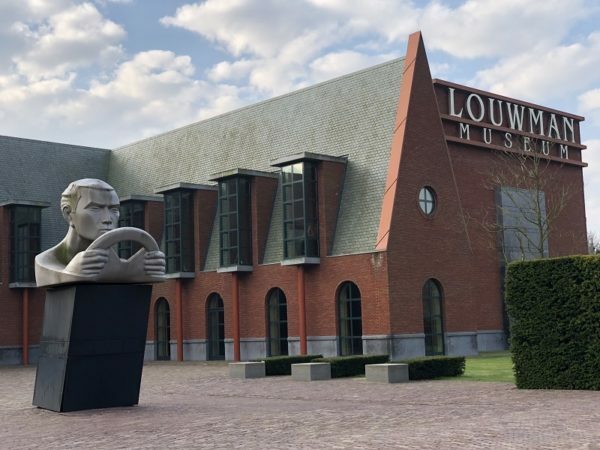 After an excellent dinner on Friday evening at the Hotel Den Haag in Wassenaar, near the museum, the conference took place on the Saturday and Sunday at the superb Louwman Museum – one of the finest automotive museums in Europe and perhaps in the world. 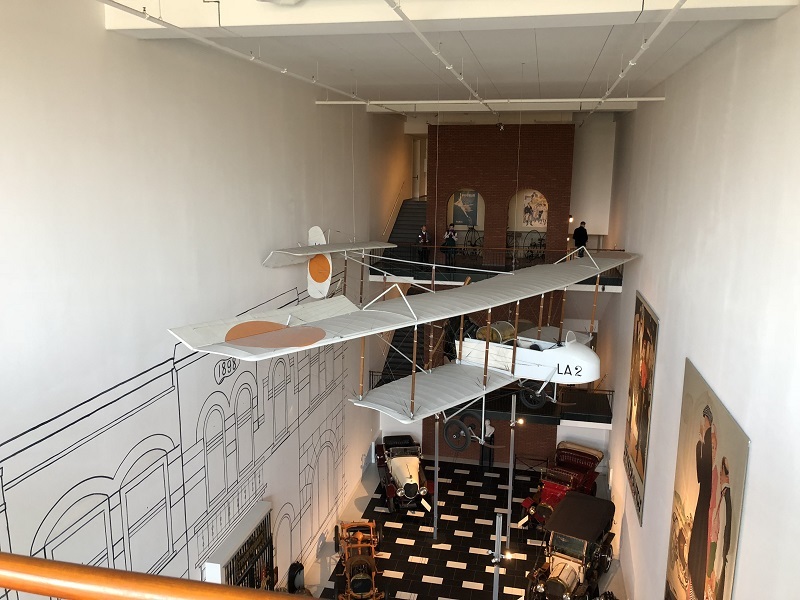 We were warmly welcomed by the museum team, and were treated to 19 talks over the two days – and were of course able to visit the museum in any gaps we could find in the packed agenda. A welcome and introduction from Ronald Kooyman, director of the Louwman museum. 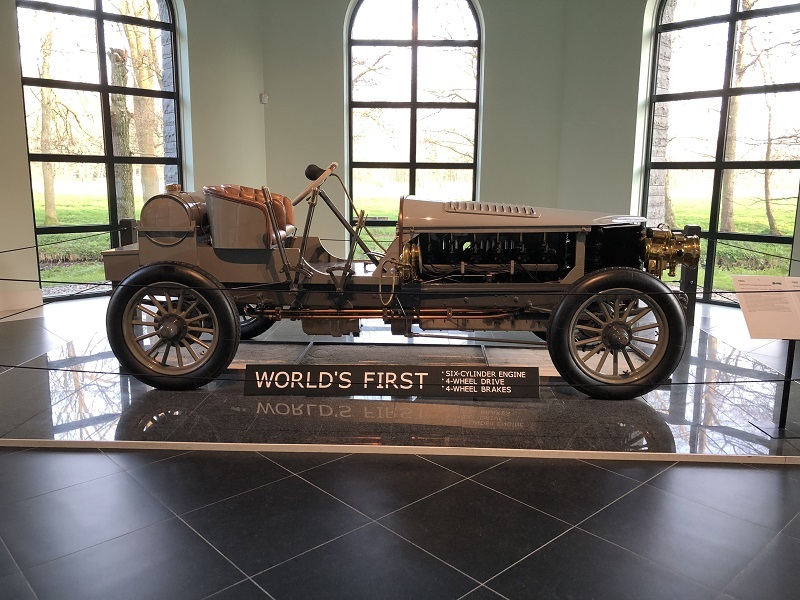 How the Motor Museum Saw the Car: Dr Pal Negyesi gave us a fascinating insight into the development of the motor museum in Germany and Austria. 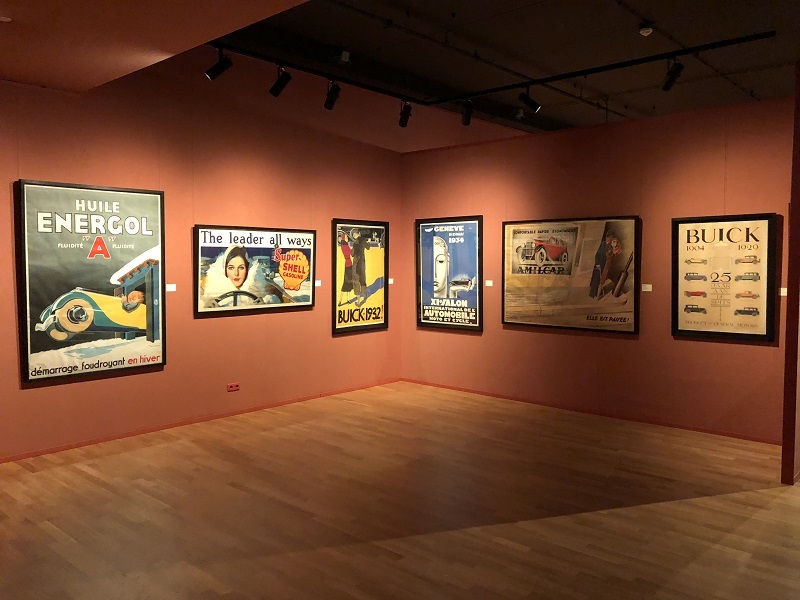 The Mulhouse Museum and the Schlumpf Collection: Richard Keller, Conservateur en Chef of the Musée National de l‘Automobile, Mulhouse, explained the remarkable history of one of Europe’s most important motor museums. The Belgrade Sports Car Race 3 September 1939: Nebojša Đorđević of the UIA – The Society of Motoring Historians in Serbia, identified many hitherto unknown drivers and their cars. 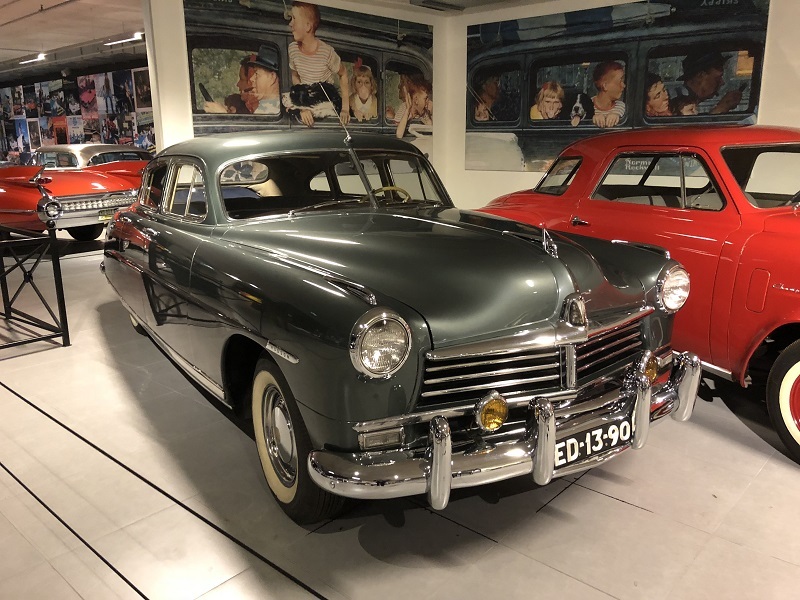 Transnational Heritage Preservation and Automobile Appreciation: Kate Olcott Sullivan delved into the many and varied automotive preservation cultures around the world, from American cars in Sweden to lowriders in Japan. 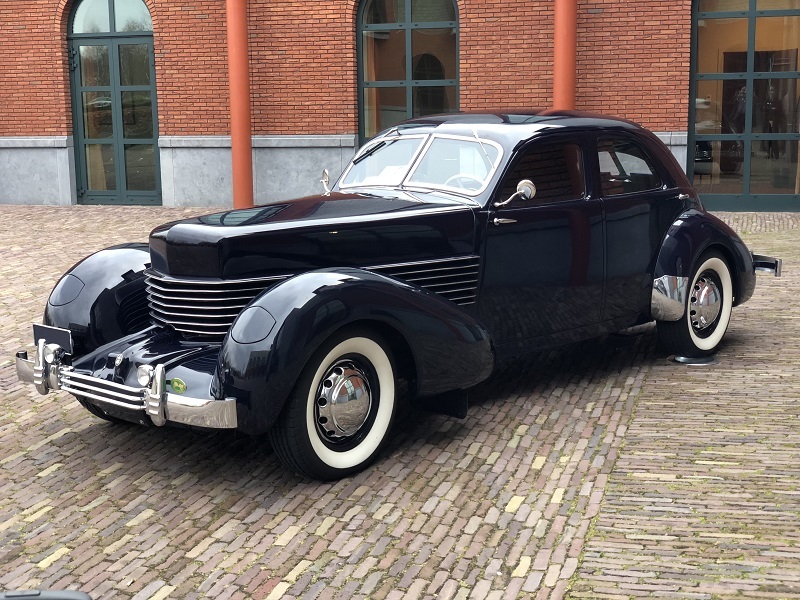 CONAM and the NCAD, the Dutch Centre for Automotive History Documentation: Fons Alkemade explained the work of CONAM and NCAD in keeping motoring history enthusiasm and knowledge alive and well in the Netherlands. What Shall We Do With Our Archives? : Will Elbers brought a highly practical approach to the difficulties of collecting, preserving and handing on the archives that we all want to keep for ourselves and the next generation. Ferdinand Porsche – Master of Mechatricity: the distinguished motoring historian and author Karl Ludvigsen uncovered an amazing history of Ferdinand Porsche’s work on electric and hybrid vehicles, both civilian and military. 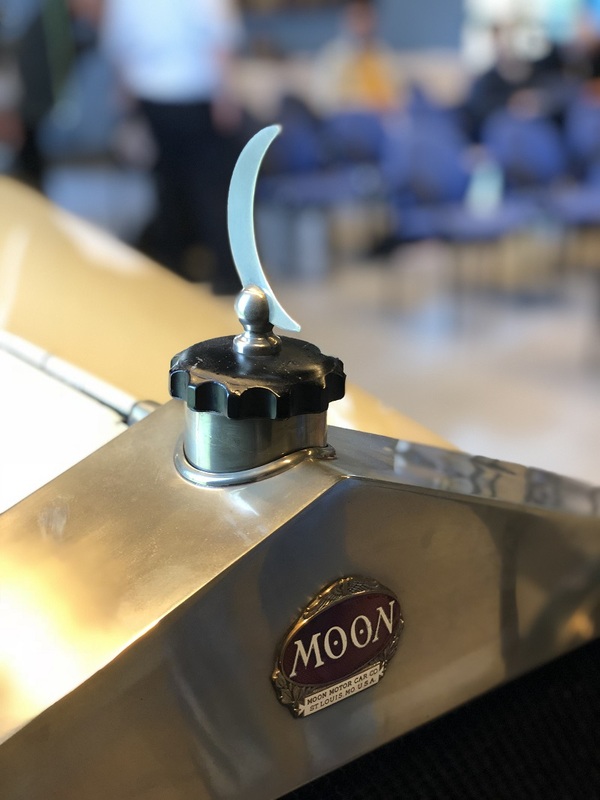 Late to the Party: How US Auto Makers Countered European Sports Cars in the 1950s: Professor Elton “Skip” McGoun explained with humour and sound evidence how the American makers took their time to design successful sports cars that were right for their market. Egon Brütsch and His Minicars: Tobias Baldus told us the delightful history of these small but well-designed cars. 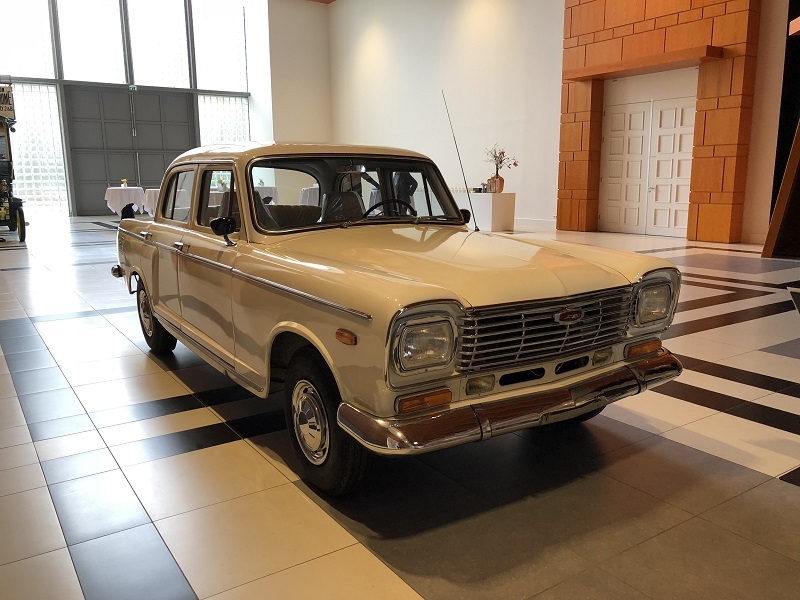 The Renault 4 of 1961 and Citroën’s Reaction: Professor Patrick Fridenson called upon his astounding knowledge of this French marque to give new insights into the launch of the R4 and ensuing publicity battle with Citroën. 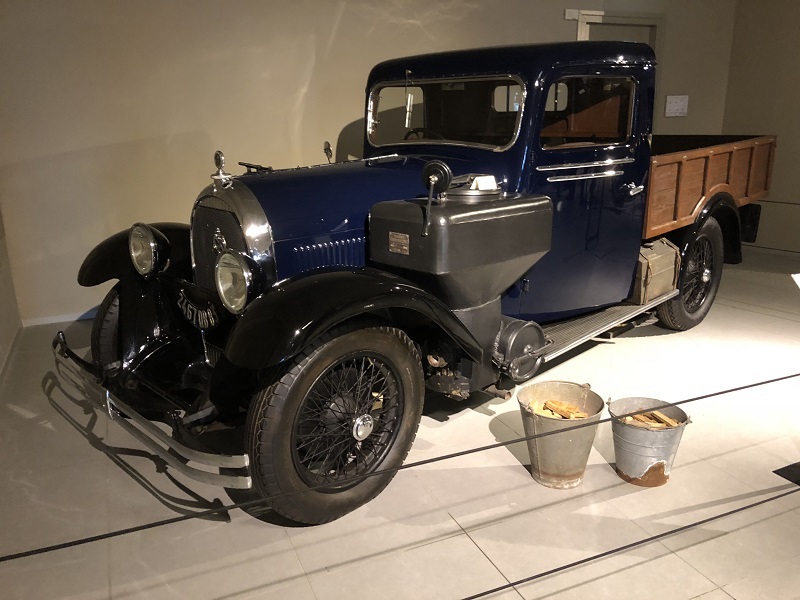 Maserati Four-Cylinder Racing and Sports Cars 1932-49: Professor Alessandro Silva gave a fascinating study of the successes and failures of Maserati engineers as they fought to develop cars to beat fierce opposition. 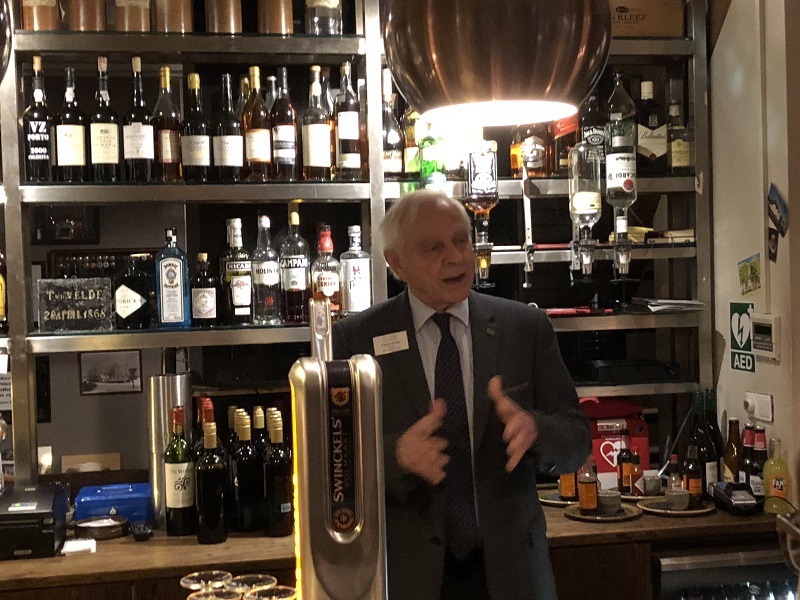 A convivial dinner was held at a local restaurant, where many contacts were made and renewed and Patrick Rollet, president of FIVA, gave an impassioned plea for us all to maintain the enthusiasm for old vehicles of all types among the general public – in particular the young. Citroën, a Multi-National European Car Maker Adopting American Practice: Jens Møller Nicolaisen beautifully explained the genius of André Citroën in embracing US production methods – effectively becoming ‘an American company in France’. 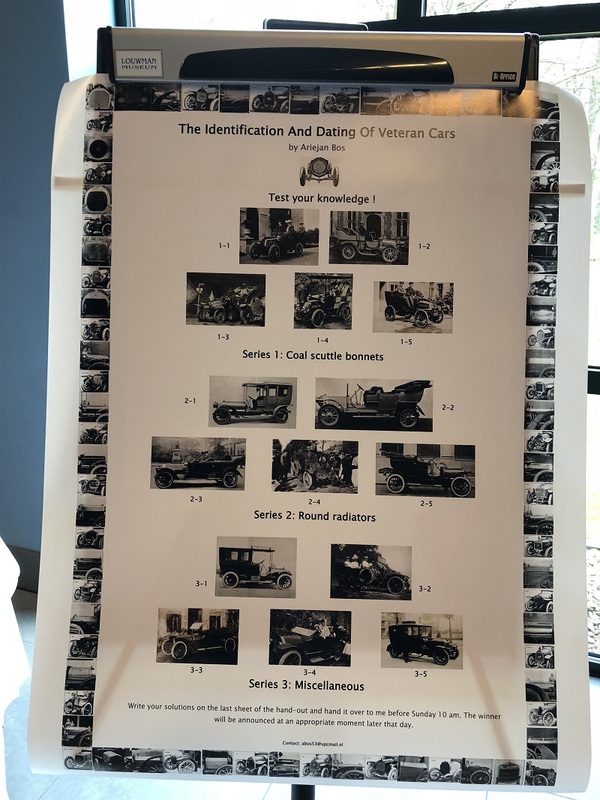 Artificial Leather Materials and Their Use in Vehicles: History and Production: Dr Gundula Tutt told the marvellous story of the many different types of these materials used over the years. The Italian “Carrozzeria” BMC Mini and 1100 cars: Jeroen Booij dug into previously unknown corners of Mini history to show how many special Mini versions were developed by Italian coachbuilders – and how few made it to successful production. Three Decades of European GT Coupés Coachbuilt by Pietro Frua: Dr Stefan Dierkes looked in depth at this distinguished designer’s output to search for a ‘Frua Line’ – including the ‘evil eye’ that looks much better than it sounds. Beauty in Cars: What Makes a Good-Looking Car? 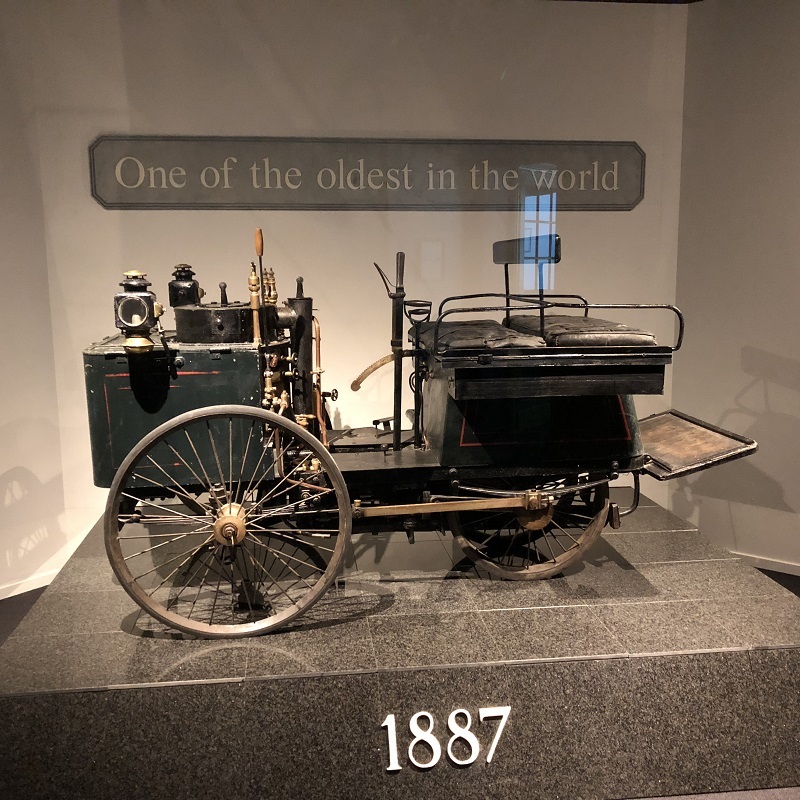 : Peter Moss admitted that beauty in cars is in the eye of the beholder – but proposed some rules that should never be broken. 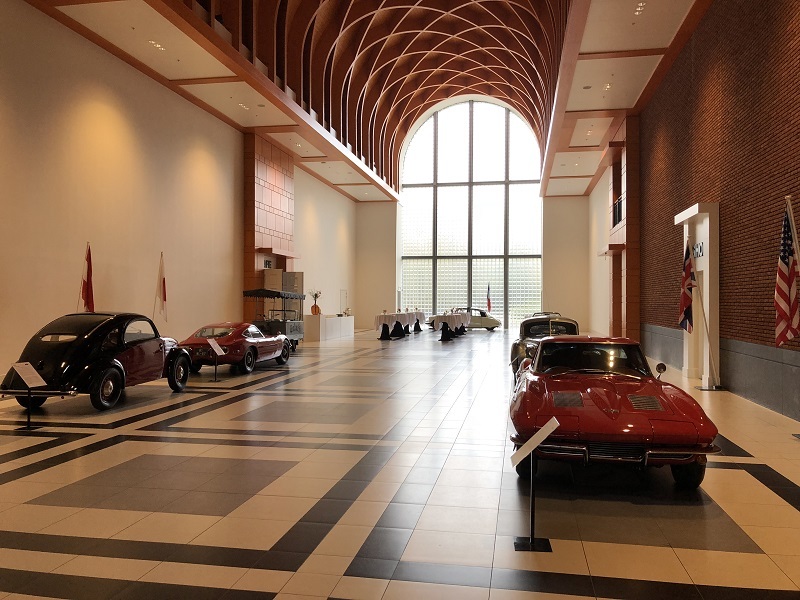 Proceedings ended with the news that the third European Conference will definitely take place in Turin at the Museo Nazionale dell’Automobile. Davide Lorenzone of the museum was with us for the whole weekend to observe and to start planning with us the Turin event, which is expected to take place a little earlier than 2 years from now, in Autumn 2020, to avoid clashes with other big events early in 2021. Some photos from the Conference are shown in the gallery below. We hope you enjoy them. 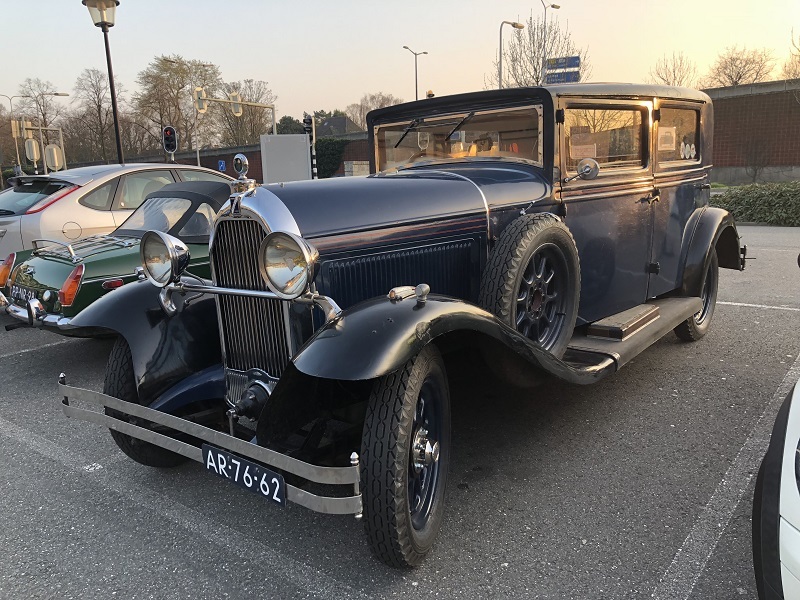 Ariejan Bos is one of the finest identifiers of old cars that we know; he set a fiendishly difficult quiz for us, and the winner got three right!